Home » Internet » Enjoy superfast internet speeds with Airtel 4G! The one thing that every smartphone user has always wished for is a high-speed internet access on the go! Nothing frustrates a mobile user more than when web pages load up too slowly or when a video streaming takes an eternity to play. Until a couple of years back, when we only had up to 2G speeds, internet browsing on a cell phone used to be such a painful experience. More so if one wanted to watch a movie streaming from YouTube on his cell phone. The videos would take forever to buffer and would often get stuck. Imagine one is traveling and there is an important cricket match being played involving his favorite team. The cricket crazy people that we are, one wouldn't want to miss the live action on the field and thus would so desperately be wishing to catch the live action on his cell phone. But alas, no matter how good your smartphone might be but if your internet speed is not fast enough, the video streaming of the match would keep on buffering every now and then and it would be anything but a seamless viewing experience. Fortunately those dreary days are far behind us now. In the last decade or so, the telecom industry has witnessed rapid strides being made. If the advent of 3G internet a couple of years back made the internet browsing smoother, the coming of 4G internet has made it even faster and better. We live in an age when virtually every second smart phone user (especially the youngsters) at any point in time, would be online, be it on the Facebook or the Instagram or Twitter or on his Flickr account to upload photos. Or probably he would be watching a video streaming from the YouTube. 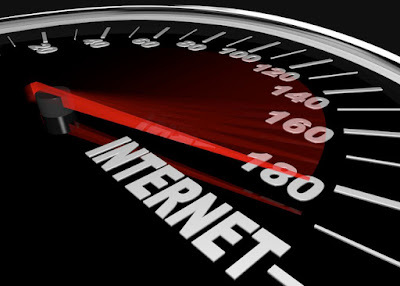 In fact in these fast paced times, mobile internet users now expect their internet connection to be fast enough to let them be able to get to a website in no more than four or five seconds. Keeping that in mind, Bharti Airtel Limited, which is one of the leading telecommunications company in India with a global presence as well, decided to launch 4G internet services across several major cities in India. With a 4G connection, one will now get internet speeds measuring up to 100 Mbps. Thus with its extensive and superior network coverage, Airtel promises to deliver the fastest 4G experience one could have ever imagined. Thus video buffering is set to become a thing of the past, one would now be able to enjoy a High Definition video streaming seamlessly. Similarly from now on, one would be able to download 10 movies in one go and for that, he would probably need no more than 30 minutes or so. 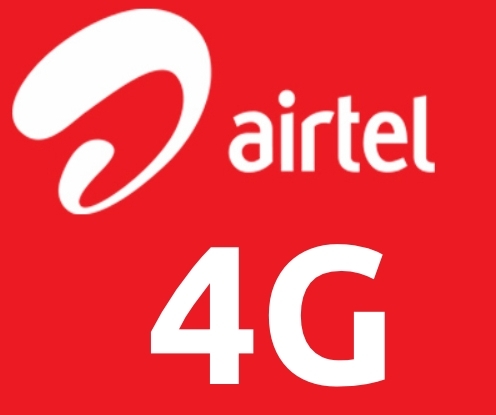 Also with Airtel 4G one will be able to upload two high resolution photos in a second. I wanted to check the 4G speeds of Airtel myself and so contacted the Airtel team on twitter with the hashtag #Airtel4GSpeedTest to find out how much time would it take to download my favorite food app (the Zomato app) on 4G as compared to 3G or 2G. 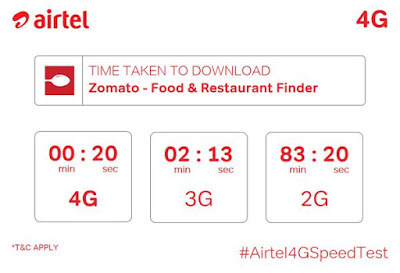 The Airtel team (@airtelindia) responded back with an infographic that contained the download speed results. I was left dumbfounded when I saw that it takes only 20 seconds to download the app on the 4G network whereas it would have taken almost 2 minutes and 13 seconds on 3G connection while on a 2G connection, it would have taken as much as 83 minutes and 20 seconds! The best part is that Airtel is offering superfast 4G speeds at the same prices of 3G. To top it, it also promises to deliver a new Airtel 4G sim at one's doorstep for absolutely free if he or she already possesses a 4G compatible phone. All that one needs to do is to log into his twitter account and tweet to @airtelindia asking for a 4G SIM using the hashtag #GetAirtel4G. Imagine, you are getting lightning fast internet speeds at the cost of 3G and so also a free 4G SIM from Airtel. What more could one ask for? Thus with Airtel 4G, one can now enjoy super fast internet speeds even if he is on the move.